Starting today, SNAP will be traded on the New York Stock Exchange with an initial valuation of $24 billion; one of the largest offerings in recent years. Snap Inc. will have 200 million shares available to investors starting at $17 per share. Update: After the first day of trading, Snapchat IPO rallied with a final 44% jump from its IPO pricing. The stock closed at $24.48, which is $7.48 above the offer price. A total of 216.5 million shares changed hands during the first day, with a demand that surpassed the stock offer five-fold and had SNAP closing at a $33 billion valuation. At today's closing price, 26-year-old CEO Evan Spiegel became a billionaire, his Snap shares are worth roughly $6.48 billion. The company's CTO and second co-founder Bobby Murphy also became a billionaire today. 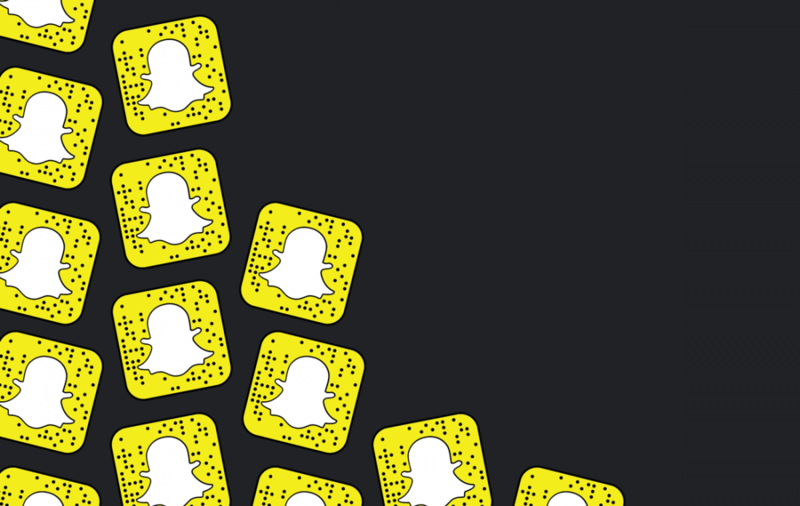 Some investors have their share of doubts given Snapchat's falling growth numbers though. In response, CEO Evan Spiegel has begun calling Snapchat a "camera company." That's where the drone fits in. The social media app that lets users send disappearing pictures and messages is reportedly working on a secret drone project. According to confidential sources of the NY Times, the drone will "help Snap’s users take overhead videos and photographs, and then feed that visual data to the company." This news comes just as the company prepares for their IPO. It is still unclear if the drone would ever become a consumer product and Snap isn't saying anything either. Media on Snapchat is only available for up to 10 seconds before it become inaccessible, so a drone may not be practical in that sense. Why go to the trouble of setting up and flying a drone if you can only capture a little bit of footage. What is clear is that this work also builds upon the Spectacles product launched a few weeks ago. The leak is well timed and certainly drums up interest in the company a day before the IPO. Snapchat formally changed their name to Snap Inc. last year to reflect its changing focus as a brand. The drone work and Spectacles launch are signs of a new future for the company. We'll see if investors like it and decide to buy in. "working on a secret drone project"
mojorisin23 and Reehahs like this. Watch the share price crash after IPO. Getting tired of unicorns being overrated. Short the stock after the IPO. You'll learn to love unicorns being overrated. mojorisin23 and p51d007 like this. Another dot com bubble...he better pull his money after it goes up! get bored with quickly with their 5 minute attention span. 33 billion for that stupid app? Pinnacle has its long term price target at $10. That seems about right. Just watch what the 14 year old are using. As soon as they say 'Snapchat is sooo like over', thats when you start shorting it. 1. The stock market runs on nothing but the pure power of histrionics and fantasy. Another analog might be, "it acts like a chicken with its head cut off". 2. This generation of investors is inbred to the point of hemophilia and mental retardation. The company "may never achieve or maintain profitability." But yet, the stock market managed to throw billions, yes with a "B", at the DB's running the "place". Raoul Duke and Reehahs like this. Bubble 2.0. This clmpany is pure crap.